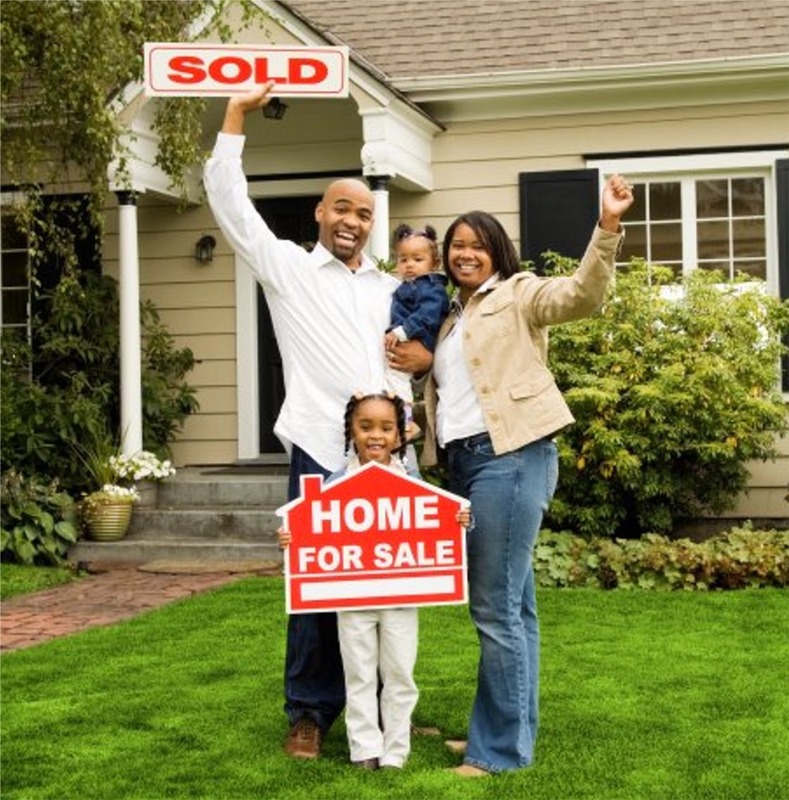 Sell Your House Fast In Hamilton, MD. Sell Your House For A Fair Price Because We Are Looking For Houses To Buy In Hamilton, MD. If You Need To Sell My House Fast, Then I’ll Give You A Fair Written Offer In 24 Hours. We Have Funds Ready Now. Even if your property needs repairs or remodeling, you’ll get a fair offer from us. Because our team will do any fixing after we buy it. You won’t even have to pick up a broom. 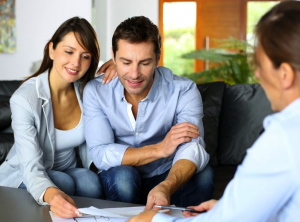 Our home buying process is easy and simple. How To Sell My House Fast In Hamilton, MD. You can sell your home now. No waiting. No fees. We have funds available today. Call us. Using a real estate brokerage does not work for everyone. Many people do not want to pay high commissions or wait for months to see if a buyer will come along. And open houses are a real bother. Open houses are a pain because it takes so much time and energy. First you have to clean the entire house as if it were a hospital. Then you have to leave your own house for hours on a weekend when you are supposed to be relaxing. And the whole time the broker is letting strangers walk through your bedrooms and closets. There’s definitely a creepy factor to that. Real estate brokers are good salespeople because they paint a picture full of roses and teddy bears. But they never mention the real life of a house seller is full of waiting and wondering and praying for a buyer to come along who will give them a fair offer for their house. And no one really likes having to sign a 6 month commitment to use only one brokerage. That may severely tie your hands and cause months of waiting…that you don’t have. How can I sell my house fast in Hamilton? Well, first you find a buyer who has enough cash that they don’t even need financing. Frankly, that’s who we are. We help property owners just like you, in all kinds of situations. From divorce, foreclosure, death of a family member, burdensome rental property, and all kinds of other situations. 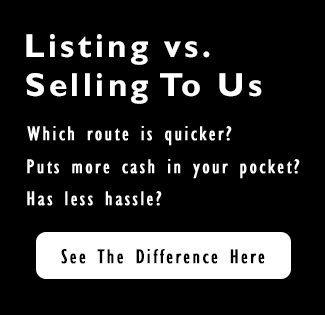 We buy houses in Hamilton and surrounding areas and pay a fair cash price, fast. If you simply don’t want to put up with the hassle of owning that house any longer, and if you don’t want to put up with the hassle and time-consuming expense of selling your property the traditional way, let us know about the property you’d like to be rid of and sell your house fast for cash. Talk to someone in our office before submitting your property information by calling us today at 410-949-1245.